Are you looking for therapeutic skin care products? If you have tingling, pain, burning, or itching on the skin, then these products can provide gentle and long lasting relief. Our organic skin care products are alcohol free and promote natural skin healing. 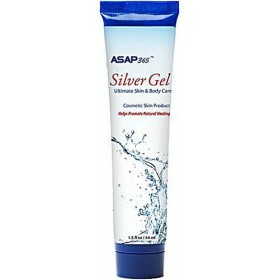 Age spots, sunburns, diaper rash, skin itch, bug bites, diabetic skin problems, eczema, cuts, burns and skin infections are just some of the conditions that can be treated using these products. These are safe to use on even the smooth and delicate skin of children or babies. The seep deep into the skin and provide it with micronutrients that can assist with the healing process. Sometimes, even spending the day outdoors can take a toll on your skin especially when exposed to the elements of Mother Nature. The products that we sell at Surrey Natural were manufactured with your comfort in mind. We hope to relieve you of any skin conditions that you are suffering from. Use our natural skin care products and feel the difference. Our natural progenolone cream with Vitamin E and grape seed extract is excellent to promote a healthy and youthful balance in your skin. 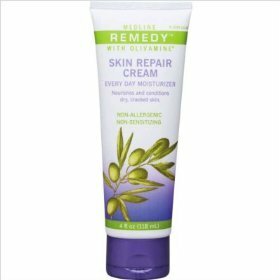 Add this paraben free cream to your skin care routine, and you will notice what this can do for you. 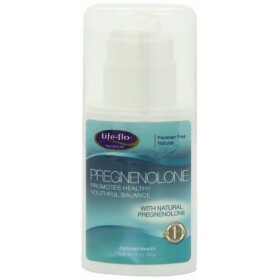 Non-greasy and formulated for excellent absorptionGrand precursor critical for many healthy body fun.. 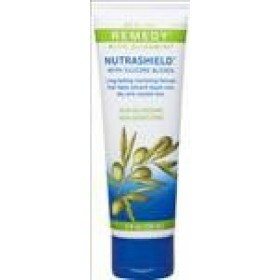 Contains remedy skin repair cream 4 ounces in a single tubeHelps deliver water and nutrients to skin..
4 oz, eachRemedy Nutrashield provides an effective, long-lasting moisture barrier against incontinen..
1.5 oz Gel Helps Promote Natural Healing ASAP Ultimate Skin and Body Care is a clear ..